So now it's time for a little history lesson that no one is really going to like. As I have mentioned before, "White Nationalism" is a fancy buzz-phrase but I don't think people really understand the bigger picture. 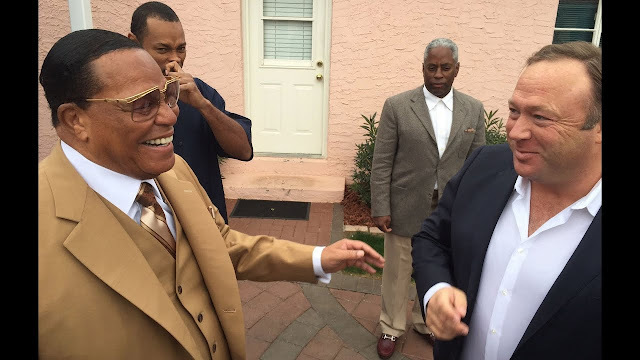 If people took a closer look, they might be confused about why Alex Jones and Louis Farrakhan have found common ground. Where did the Nation of Islam come from? And what is it? Most people have never heard the name Ryōhei Uchida, but he was a Japanese ultra-nationalist who founded the Kokuryūkai, also known as the Black Dragon Society or Amur River Society. Uchida founded the Black Dragon Society in 1901, following his return home to Japan, having lived in Siberia for several years. The stated purpose of the Black Dragon Society was to thwart Russian expansionism in East Asia, specifically the prevention of the spread of Russian influence south of the Amur River. A shadowy organization, the Kokuryūkai was very closely associated with the Japanese organized crime organization known as the Yakuza. Moreover, the Kokuryūkai became Nationalist Japan's espionage arm during WWII, and was forced to disband in 1946, according to the terms of our armistice with Japan. Can you guess what purpose the Nation of Islam's prison outreach program serves? It doesn't take too much imagination. Anyway, you may recall the name "Robert Miles". Remember him? He was a member of the All Russian Fascist Organization, in his youth. You probably remember him for his activities later in life and his associations with the Aryan Nations. As far as the Yakuza is concerned, that's the organization that Nina Kouprianova, who is fluent in both Russian and Japanese, seems to have an infatuation with. You may know her by her Twitter alias, "Nina Byzantina", or by her numerous selfies that communicate, in their own way, that she's definitely not using the product. 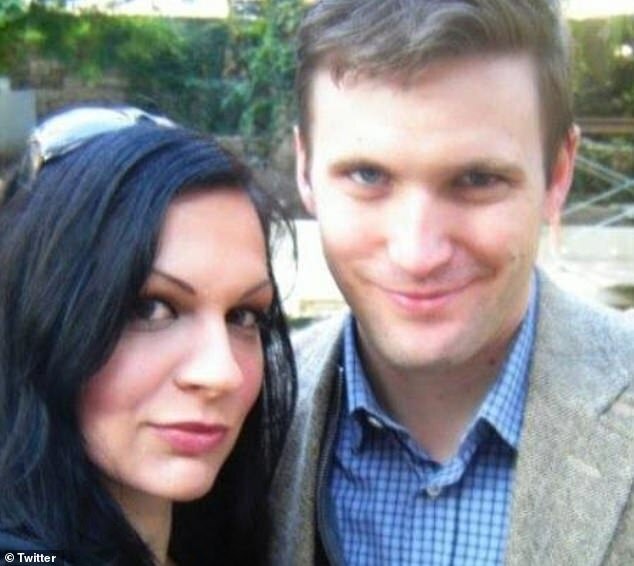 She's also the b̶̷e̶̷a̶̷r̶̷d̶̷ wife of Richard Spencer, which Sarah Kendzior really never talked about while she was almost single-handedly raising Richard Spencer's social media presence to cult media personality levels, when no one had ever heard of him before. By "product", what am I referring to? Why methamphetamine, of course. The Yakuza are partnered with North Korea in global methamphetamine trafficking. North Korea? Weren't we just talking about North Korea? It's beginning to look like "White Nationalism" might mean something else, don't you think? Stay tuned. MUCH more to come in Part Three. Thanks Chris. Super informative. (And scary.) Sunlight sunlight sunlight.